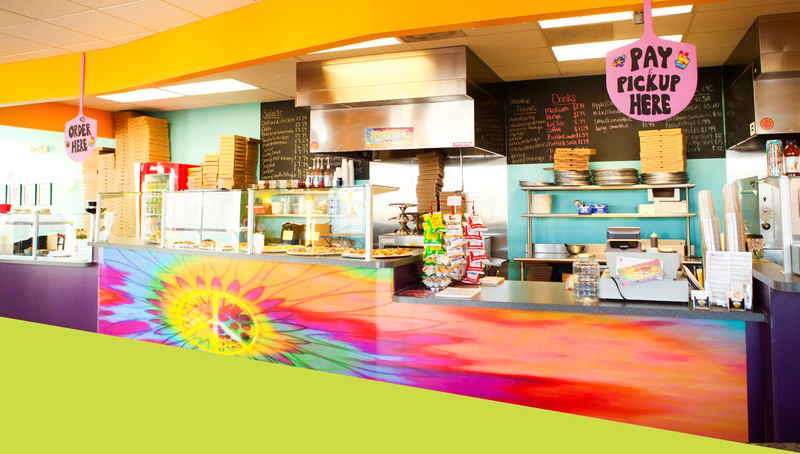 At Peace A Pizza in Catonsville, you will find something for everyone! 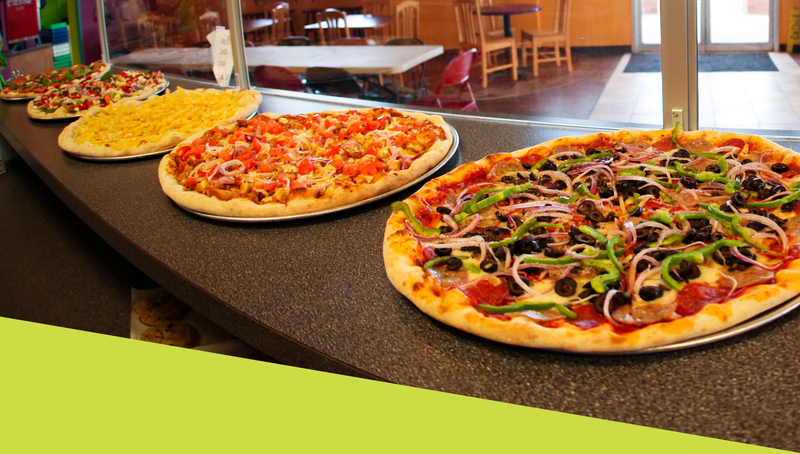 Choose from any of our delicious pizzas (by the slice or whole pie), our fresh made-to-order salads and stromboli, and our unbelievable cookies for a meal that will leave your whole family or office happy and satisfied. 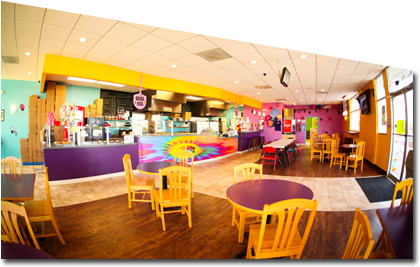 Come in and enjoy our spacious dining room with its own children's area, or enjoy our outdoor seating if the weather permits. 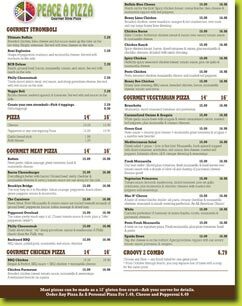 You may also choose carryout or delivery for a convenient meal at home. Let us host your next party or fundraiser, or let us cater your next event at home or at the office! 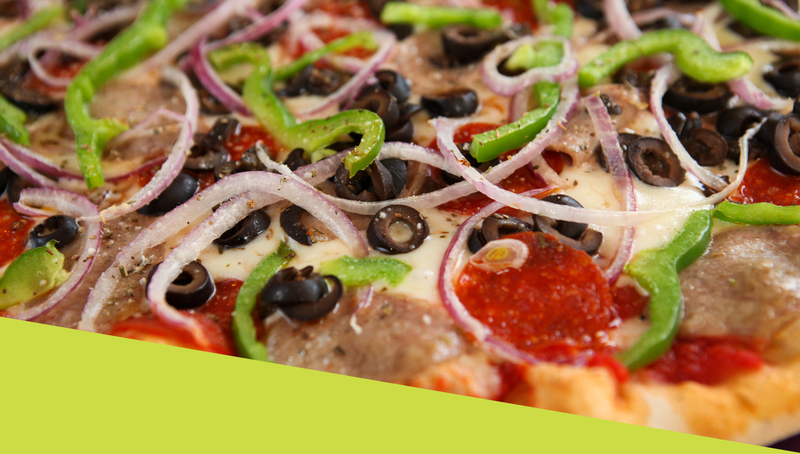 Don't forget your free slice card! 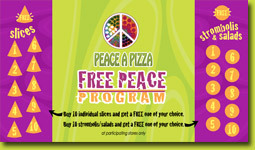 For every ten slices, salads, groovy two combos, or stromboli, get one free!